Toulon will host a pre-race of the America’s Cup in 2017 ! For this 35th edition, Toulon will be the fifth step and the only French preparatory race for this Louis Vuitton America’s Cup World Series. 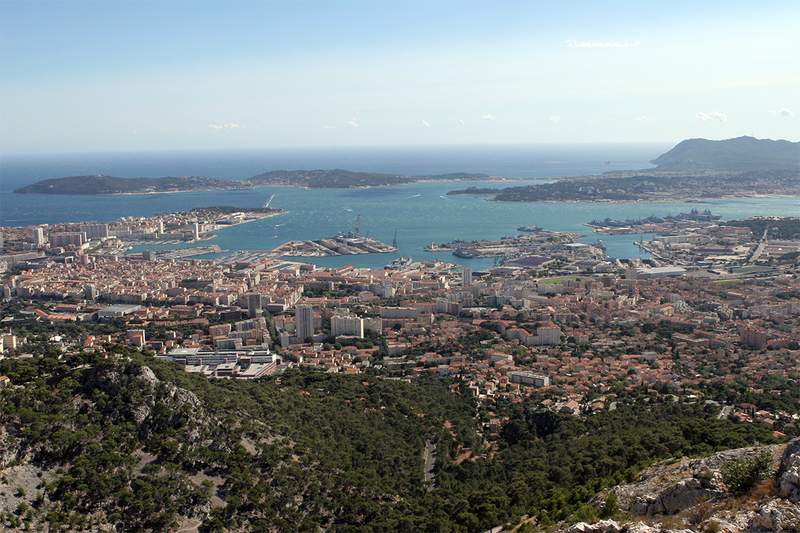 Toulon, known as the most beautiful harbor in Europe, has been chosen to host one of the preliminary steps in this great sailing competition. Our head office is only about 30 minutes of drive of the event, we will not miss to be present to be amazed ! Why not meet us and share our passion for sailing ? The fleet of AC45, powerful design catamarans with foils, propelled by a rigid wing, will visit the 9 to 11 September 2016. Six crews claiming the America’s Cup will come to compete in Toulon harbor and benefit from optimal conditions of the site. This is a great opportunity to see in action the Groupama Team France with skipper Franck Cammas and his two acolytes with indisputable achievements : Michel Desjoyeaux and Olivier de Kersauson. They will face the teams: Team Defender Oracle (USA), Artemis Racing (Sweden), Land Rover Bar Team (Great Britain), Emirates Team New Zealand (New Zealand) and SoftBank Team Japan (Japan). During these three days the city of Toulon will vibrate and organize many cultural and sports activities in the center and on the beaches of Mourillon between sea and land. The appointment is taken for September !